Ashley and Co New Zealand toiletries are available in all suites for your use. shampoo, conditioner, shower gel, hand-wash and body lotion. Salon Professional Hairdryers are also provided. 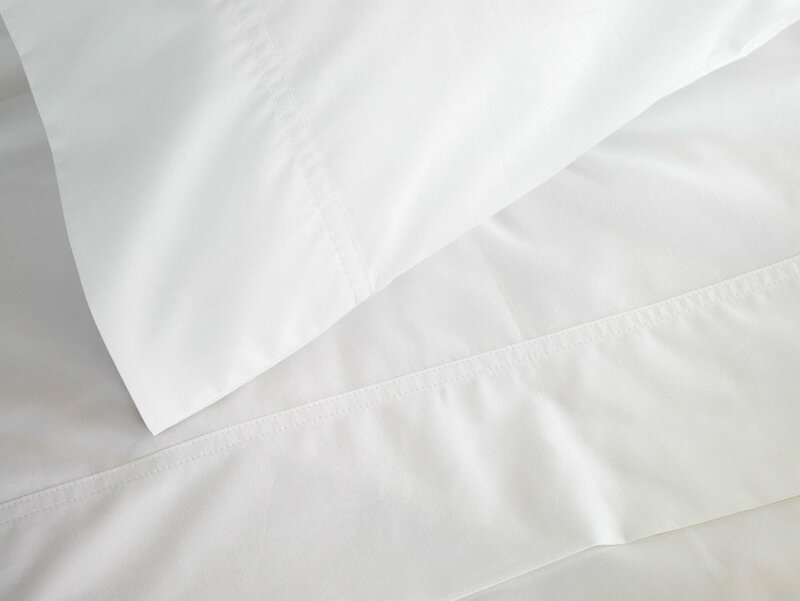 Let yourself be embraced by luxurious 500-thread-count Egyptian cotton sheets. Beautiful soft fluffy towels and dressing gowns for your use. Luxuriate in your private suite with contemporary furnishings, decorated with sophisticated refinement and individual character. A sumptuous breakfast is served between 8 am to 9 am in our formal dining room with views of the city & Sky tower. Breakfast is prepared, cooked and served by your hosts. Free range and organic produce is sourced daily as are home made breads and baking. Fresh local pastries, seasonal fruits, home made yoghurts and a selection of cereals. Free range eggs cooked to your choice along with either hot smoked salmon, local bacon or Italian Proscuitto. Gluten free and vegan or vegetarian options available (please advise during your booking). If you are leaving before our schedule breakfast time, we can supply an in room continental breakfast the night before. This will be placed in your room fridge. Home baking is supplied daily in your suite for you to enjoy along with other complimentary refreshments. Provided in each suite is a fridge with complimentary drinks and a few other treats. Bar snacks, water and a few other goodies are provided which are replenished daily.